The best way to see Australia is on a roadtrip. If you’re planning a trip and are thinking about renting or buying your own vehicle then read on. 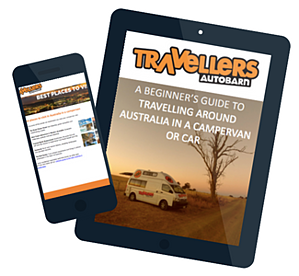 We’ve put together a full guide on do’s and don’ts, top tips and expert recommendations for travelling around Australia by road.